NEW YORK, NY, November 02, 2017 /24-7PressRelease/ — Marketing and Networking in Real Estate is fundamentally flawed. There is too much noise with no concentration. Here’s what we mean. Currently real estate industry professionals are hop-scotching around multiple networks and multiple platforms just to be seen and heard. They want to be part of the “noise” but in fact, the noise is too boisterous and they get lost in it long before they start. We know it all to well. Getting coverage and exposure has always been an uphill battle for real estate industry professionals. That’s why, JusPost.com – The World Real Estate Network was created. For the first time in history, the International Real Estate Complex has an online ecosystem which is solely dedicated to the real estate industry and its related professionals. Industry pros may now simply promote and broadcast themselves, their professional services, their real estate listings or brands quicker and easier than ever before by simply signing up to the network. No network up-to-date has successfully or effectively been able to connect the massive industry like this. Not the News, Not Linkedin, Not Facebook, Not CCIM or BOMA, Not Realtors, Not LoopNet, Not even Google. Industry-related professionals have been alienated, (excluded, divided, segmented – say it however you like), both online and offline – until now. JusPost.com is the “only” marketplace of its kind to accelerate and foster global connections and listings on a larger scale. 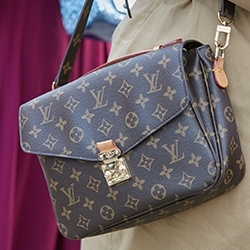 Think of it as a Global MLS, a Social Network and a Search Engine syndicated into one platform. Every licensed and established expert who specializes in commercial / industrial / residential / agricultural / recreational real estate including but not limited to brokers, agents, investors, lenders, developers, insurance providers, appraisers, attorneys, architects and engineers are exclusively being invited to connect with the World Real Estate Network – as a partner, not as a competitor. 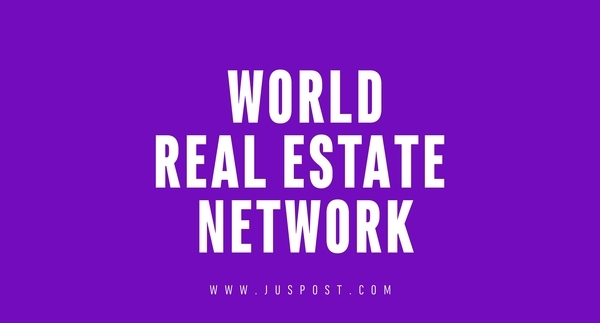 JUSPOST.COM “The World Real Estate Network” enables global real estate professionals and markets to simultaneously connect to a single network.